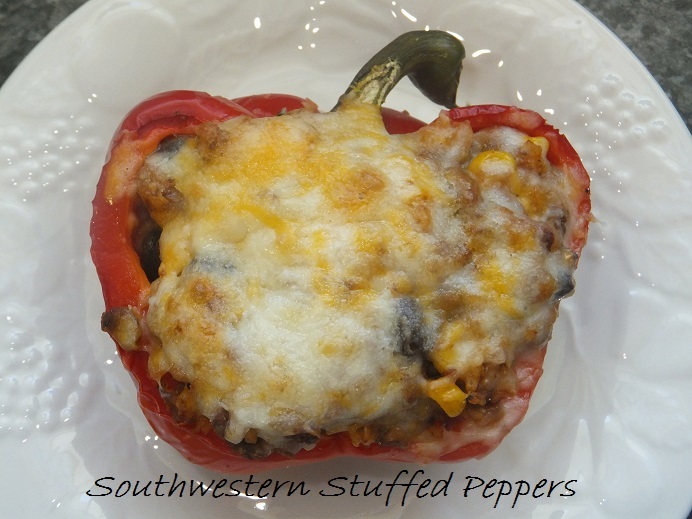 A little heat and color makes these southwestern stuffed peppers oh so good! 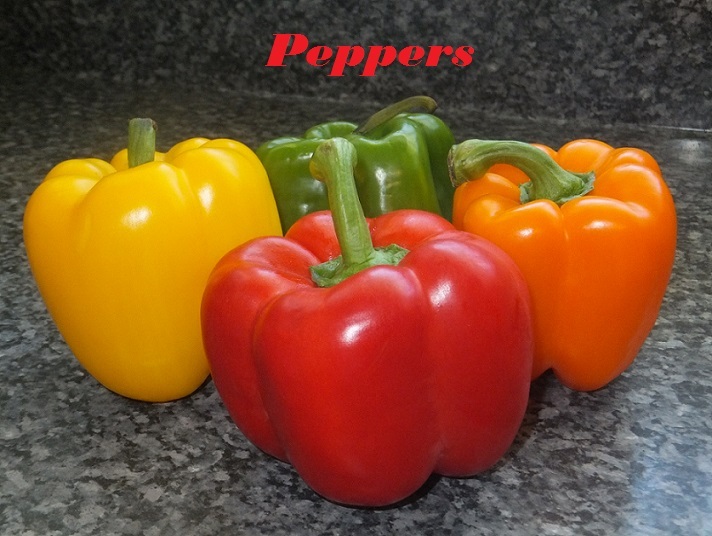 I purchased these beautiful peppers from our local grocery store that is known for its awesome produce, Dierbergs. And, of course, I doubled the recipe because we like left overs in this house. However, they did not last long. Rinse peppers in cold water. Cut each pepper in half lengthwise, through the stem, removing all seeds. Brown the ground beef in a large frying pan, breaking up the meat. Add onion and garlic, sauté for 2-3 minutes. Add taco seasoning, salsa, rice, black beans, and corn. Cook and stir all together for 5 minutes. Fill each pepper half with stuffing. Place in large corning ware and cover. Bake in the oven for 40 minutes. Sprinkle the cheese evenly over all the pepper halves. Bake 5 minutes, or until cheese is melted. Enjoy these hardy peppers with a light salad or as a meal. These were delicious and relatively easy to make! My whole family loved them, even the kids! Will definitely be making them again!